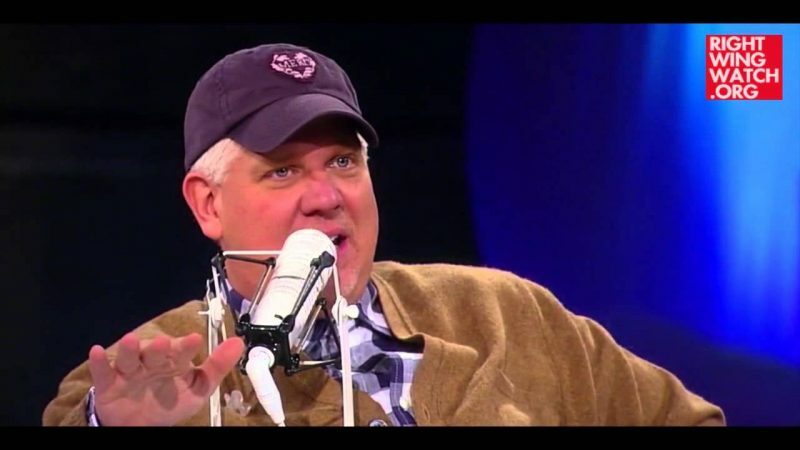 Glenn Beck: Hillary Clinton Faked Her Concussion, But How Dare Anyone Question My Illness! 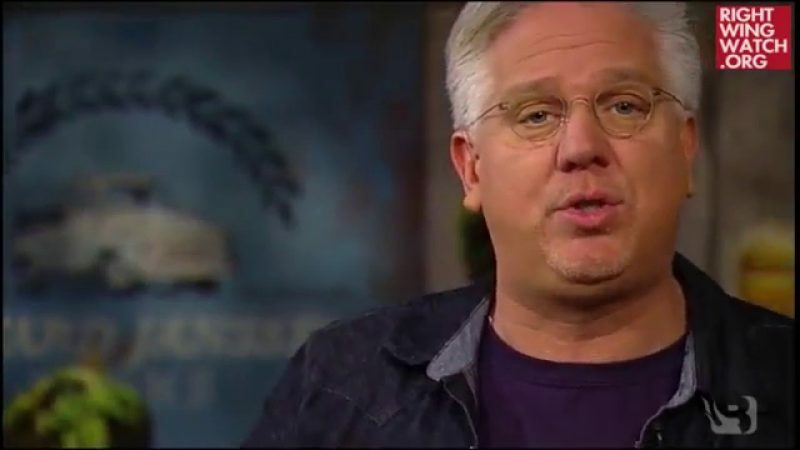 Glenn Beck ran an hour-long commercial-free broadcast of his television program Monday night so that he could tell his audience about a series of health problem that he has been battling for the last several years. Recounting everything from seizures and inexplicable pain to vision problems and vocal chord paralysis, Beck revealed that, at one point, doctors informed him that he probably had no more than five years left before he was completely incapacitated by various medical problems. Eventually Beck announced that thanks to changes in diet, lifestyle changes, and therapy from the doctors at the Carrick Brain Center in Dallas, he has largely overcome those problems. Just a note before I go to bed. A couple of thoughts. I am reading the go giver. It is great! A must read for anyone that wants to change the world. Also, I have read some pretty nasty things about how I am faking my illness. Yep. That’s me. I am making it all up. So incredible. Anyway, I just want you to know that soon, I will not be holding my sweet wife back from answering these posts herself. You don’t want a piece of her, because she is about to give it to you. . Of course, I might just be making her up as well. Maybe I am not even married, I am just saying I am to sell gold rings. I love it when The Lord gives me the wisdom and peace to just laugh at how people treat us. Even better is when he also couples it with real empathy. I first laugh and then wonder how dark and lonely their life must be that they really believe that people are that evil that they would actually live this big of a lie over multiple years. Then it hits you. How lonely they must be that they want and need to pick fights just to have someone notice them. 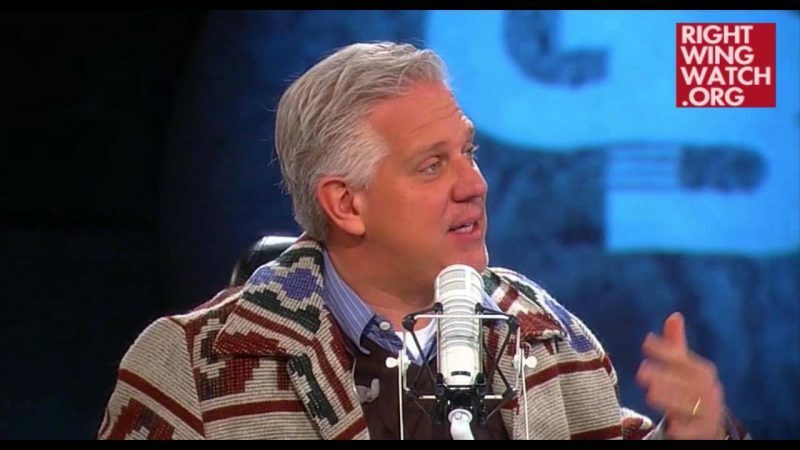 Anyone else remember Beck saying last year that the health issues then impacting Hillary Clinton and Teresa Heinz Kerry were probably government cover-ups? Yesterday, Teresa Heinz Kerry, wife of Secretary of State John Kerry, was rushed to this hospital after apparently suffering from some sort of seizure … but Glenn Beck isn’t buying it because he just doesn’t trust anything that the government says, which is why he suspects that the entire thing was orchestrated as a distraction from the “huge scandal” that Secretary Kerry was on his boat while a military coup took place in Egypt last week. While it may be true that Heinz Kerry (or, as Beck called her, “Mrs. Ketchup”) did end up in the hospital, Beck “can’t give you any sympathy now because you’ve lied to us too many times” … just as when former Secretary of State Hillary Clinton was hospitalized with a blood clot last year in an effort to cover-up Benghazi. Though Clinton’s blood clot was tied to a concussion she received after she fainted while suffering from the flu, Beck said “if she really had some weird thing in the hospital, then it should prohibit her from ever becoming president. 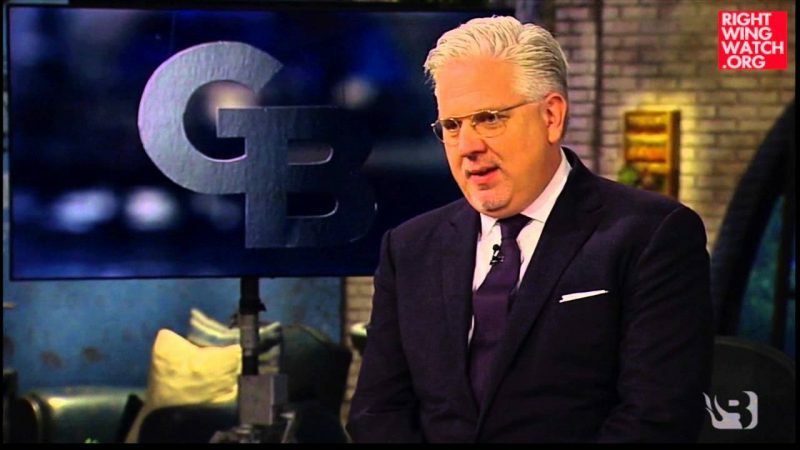 “She shouldn’t be President of the United States if she going into the hospital for some sort of heart condition or brain condition or whatever she was in the hospital for,” Beck said, “or was that just a scam so that we didn’t talk about [Benghazi]”?